Don’t assume your yard is safe from ticks and fleas for your pets. Once on your pets, these pests are often brought into your home. 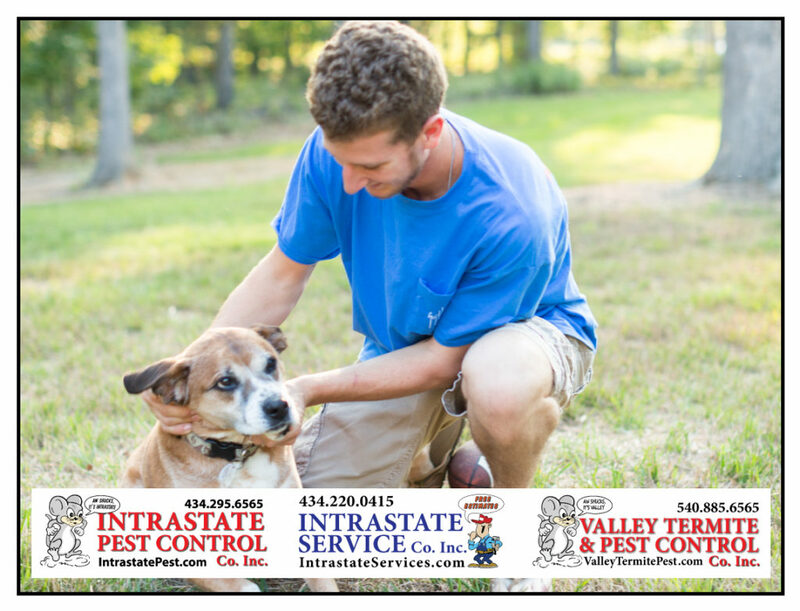 Our Intrastate yard treatments prevent ticks, as well as fleas, from getting on your pets and migrating into your home.